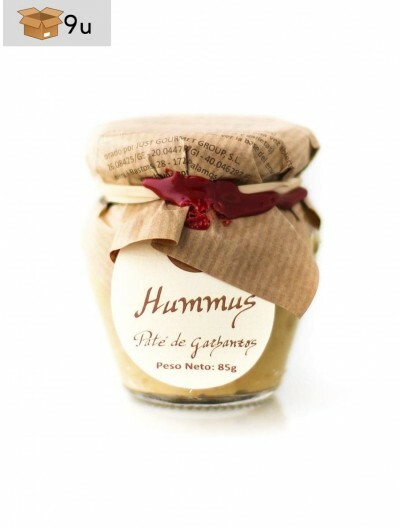 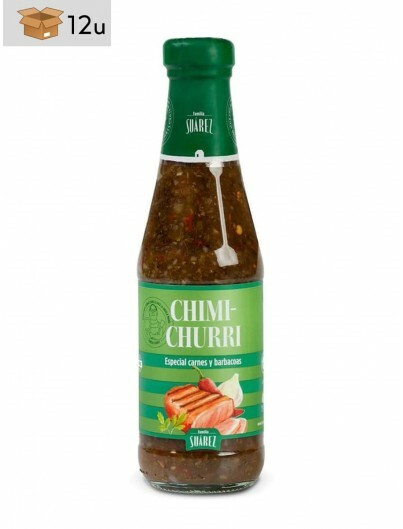 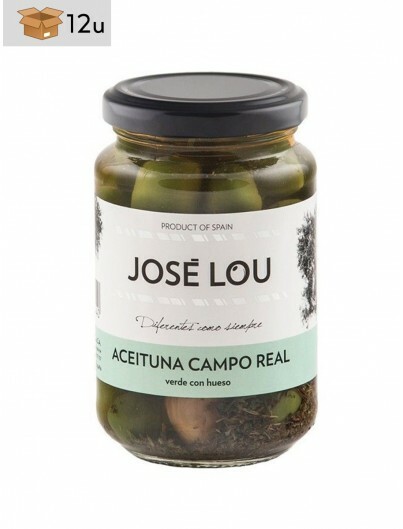 Enjoy freshness and the genuine flavor of Spanish vegetables. 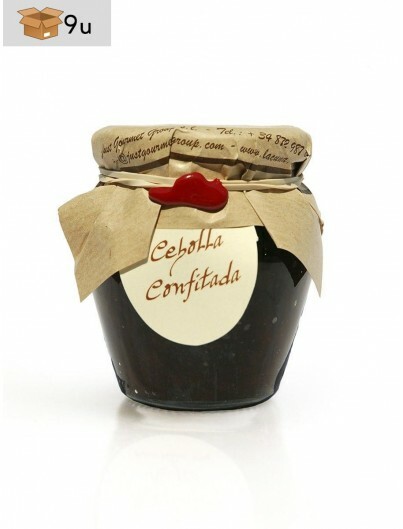 We have chosen the best Spanish vegetable preserves on the basis of their quality, flavor, aroma, and freshness preservation. 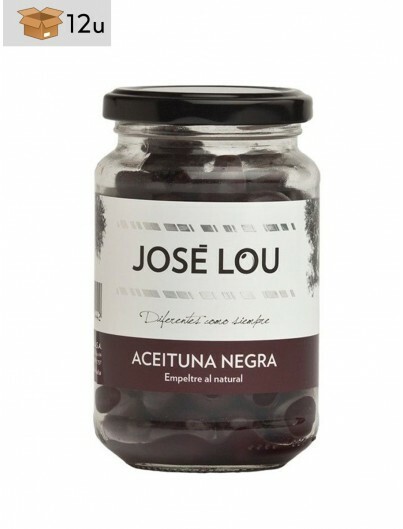 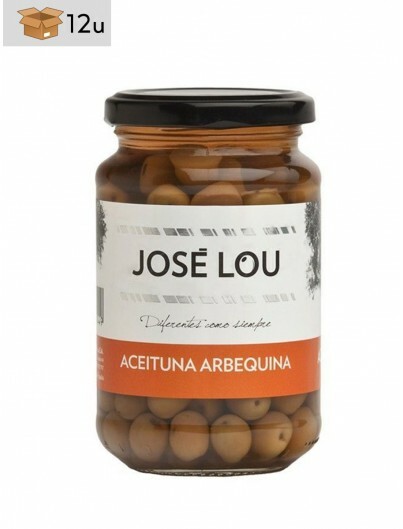 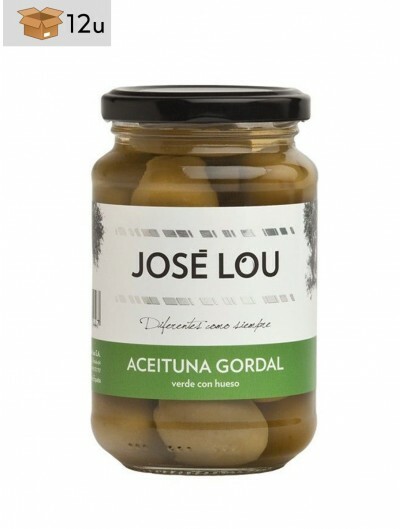 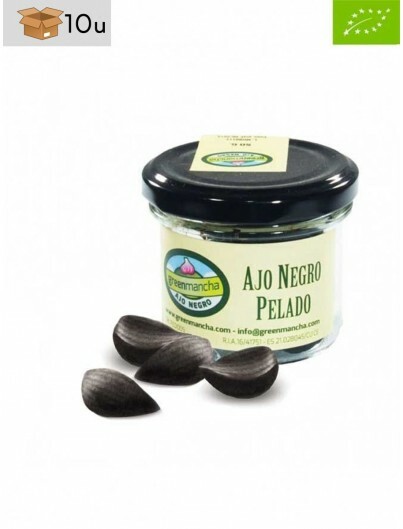 Among others, you will find: eggplants from Almagro, olives, etc.